What do people think of PockeTeez™? Nora, age 8, said, "I feel like this should be a product already. Why isn't it?" 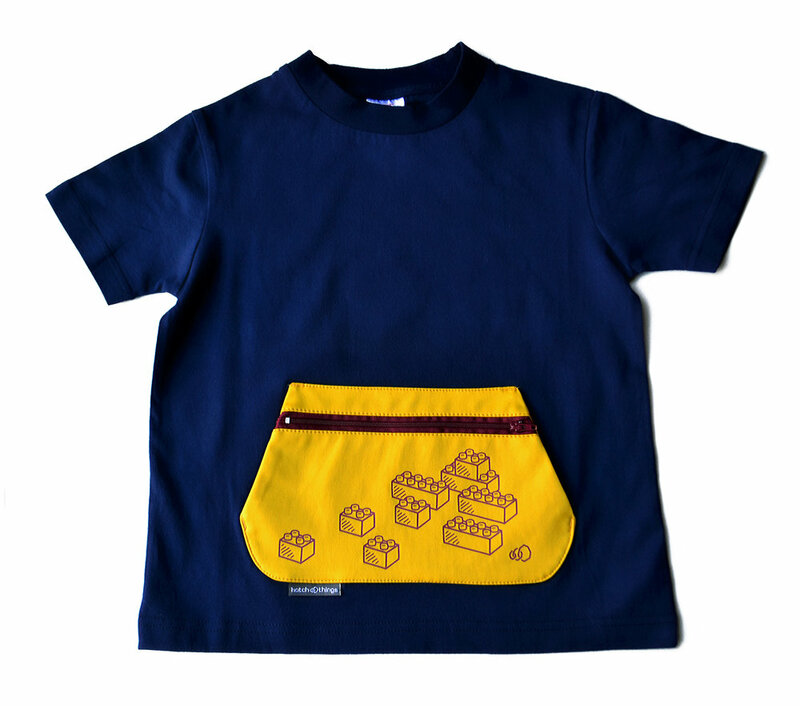 Here you go - everyone can use an extra pocket! Chances are, if you have kids around, they pick things up from the sidewalk, hand you random toys, rocks and acorns and say, “Please hold this!”. 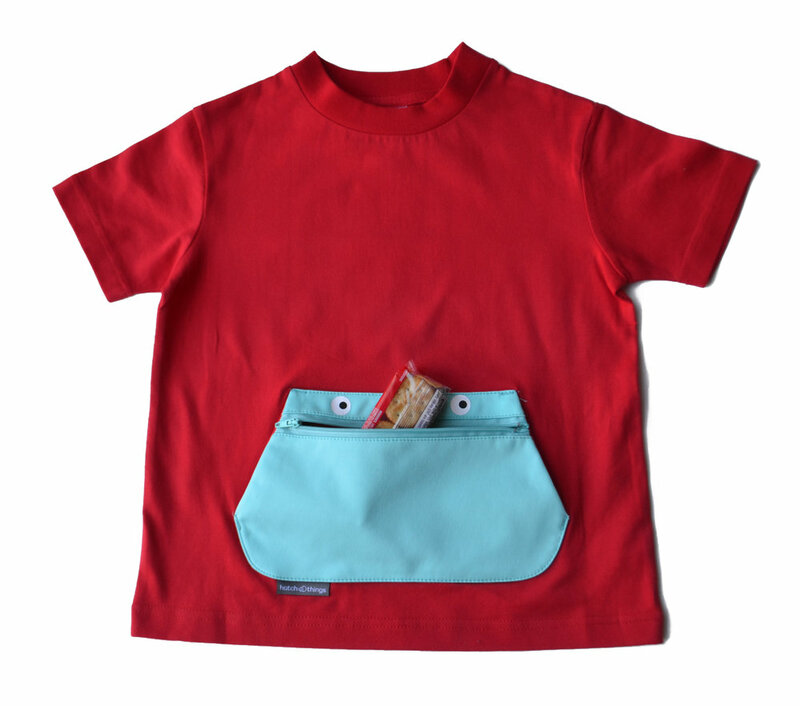 Parents, reclaim your pockets! Hold Please! 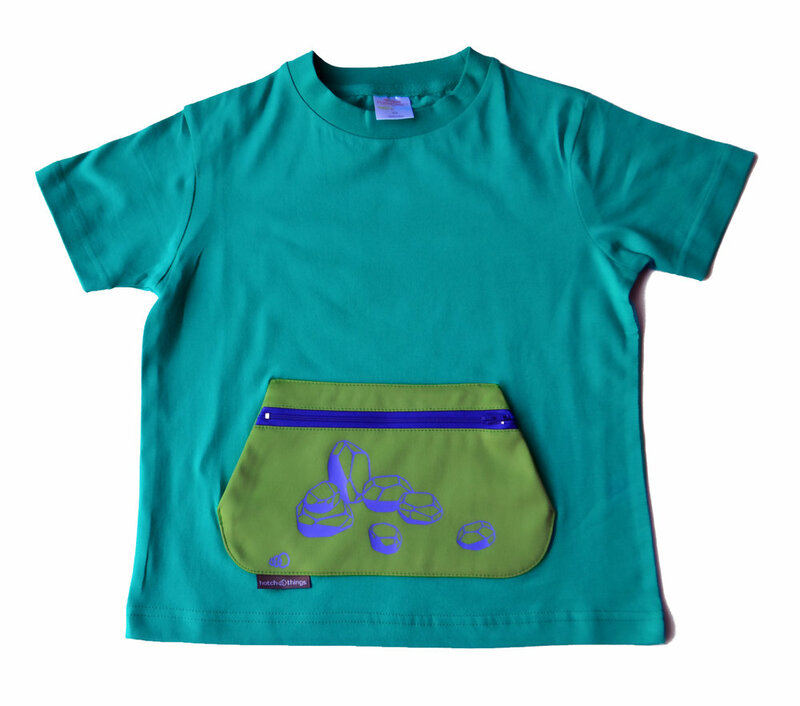 PockeTeez™ let kids keep their treasures with them and out of your pockets and purses.